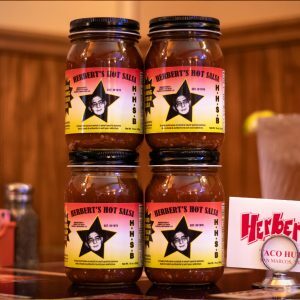 Herbert’s Salsa, a 43 year family recipe that will set your soul on fire and have you craving more! You need this in your home. SAVE $5.40 WHEN YOU SIGN UP FOR A MONTHLY SUBSCRIPTION! 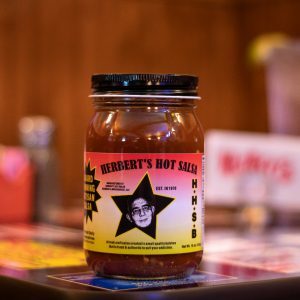 Herbert’s Salsa, a 43 year family recipe that will set your soul on fire and have you craving more! You need this in your home. SAVE $10.80 WHEN YOU SIGN UP FOR A MONTHLY SUBSCRIPTION! Herbert’s Salsa, a 43 year family recipe that will set your soul on fire and have you craving more! You need this in your home. SAVE $2.70 WHEN YOU SIGN UP FOR A MONTHLY SUBSCRIPTION! 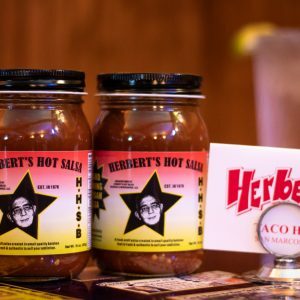 Herbert’s Salsa, a 43 year family recipe that will set your soul on fire and have you craving more! You need this in your home.